Want to help Gannon University advance and reach its planned goals? Become a social media ambassador and help spread the word about Gannon’s mission to help its students succeed. The Gannon family is essential to reach Gannon’s Wildly Important Goals (WIG) for the upcoming school year. 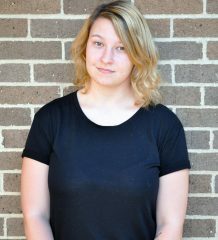 By utilizing the social media platforms, students and faculty can share stories, positive messages and information about upcoming events that the school offers and takes part in. Gannon’s marketing and communications department is offering social media training to guarantee that the Gannon family has access to the knowledge and resources that will empower them to utilize social media better and to become a social media ambassador. 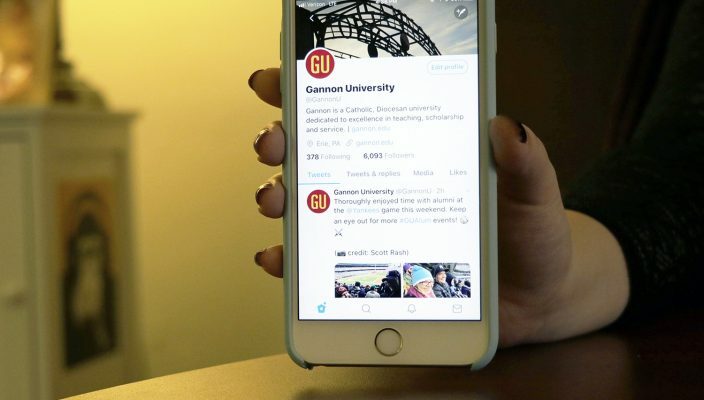 Gannon maintains official pages on social media networks and supports participation of departments, programs, clubs and organizations. 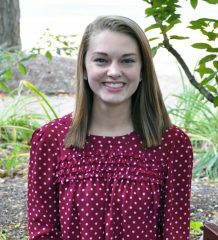 Marketing and Communications wants to guide students and faculty in order to reach millions of people using a style that is creative and reflective of Gannon. 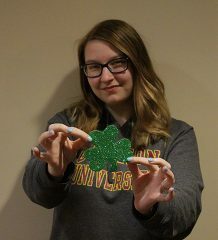 Social media ambassadors will have the ability and responsibility to share, promote and reflect Gannon’s goals on their social media presence. Learning how to be safe, respectful, and advancing communication strategies on Facebook, Twitter, Instagram, LinkedIn, Snapchat and YouTube are vital skills for students to gain. Training will cover various topics that include how to start and maintain social media pages, best social media practices, creative engagement on social media and photography practices. Students are invited to review the Social Media Ambassadors Toolkit online to understand more about the intended goals of the training. Training sessions will be held from 2-4 p.m. Mondays and Thursdays in Nash Library’s first floor conference room. Prior to attending the session you must register to be a Social Media Ambassador at http://marketingstore.gannon.edu/Social.aspx. Contact Marketing and Social Media Specialist Nicole Lossie (lossie005@gannon.edu) for more information.